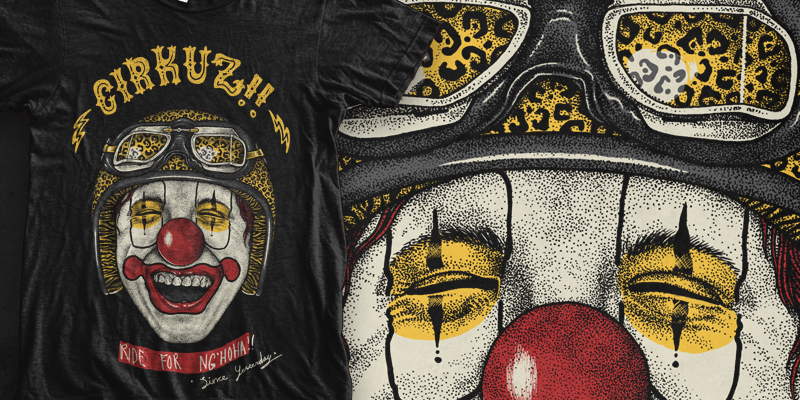 so here my old work i did for my friend brand "Cirkuz!!" Tyler.nu Design said: this is so sick. Hell yeah, this is great! Very original bro.